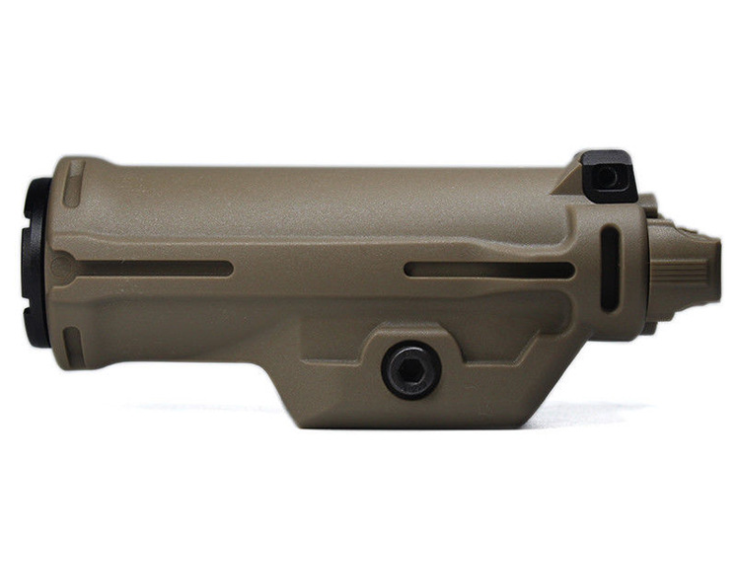 The XH15 is designed as a dedicated weapon light for the rapid deploy holster (RDH). The ambidextrous, dedicated constant-on rocker switches also provide local control of the XH15 when out of the holster. A virtually indestructible, digitally regulated LED delivers 350 lumens of blinding light. The fiber-reinforced polymer body is rugged and lightweight. 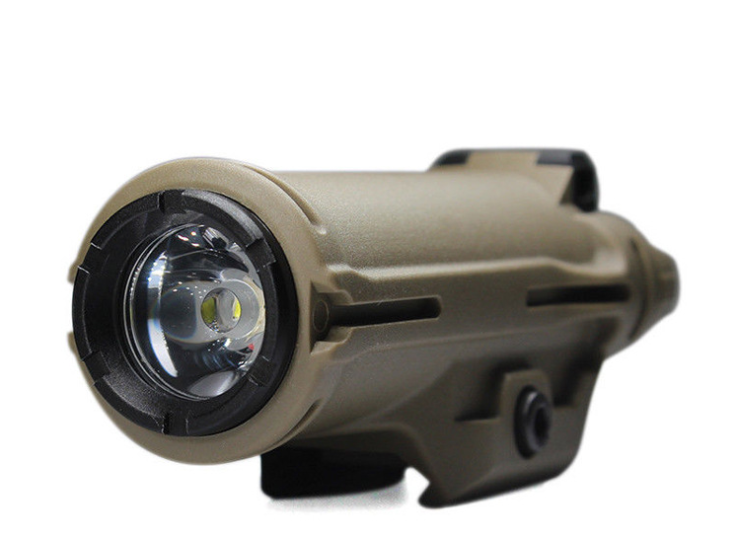 The XH15 produces tactical light output for 1.25 hours on a single CR123A lithium battery. 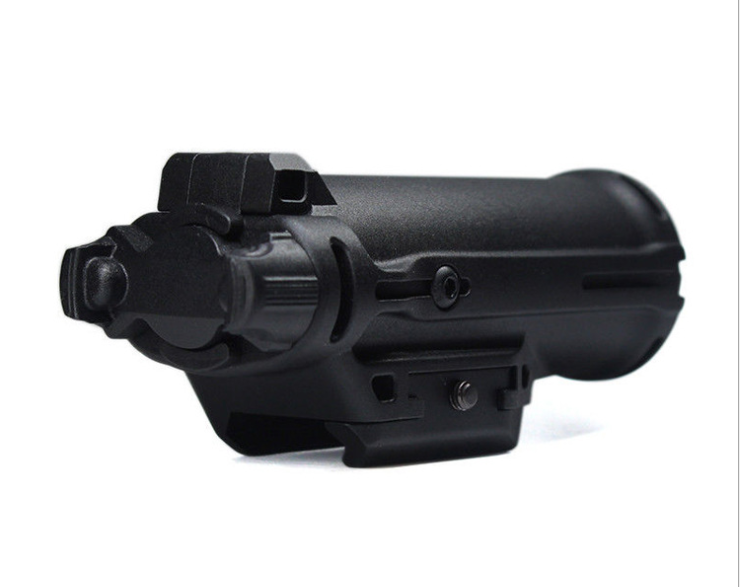 The battery is inserted from the head of the Tactical light. High-performance LED produces 350 lumens. Custom MaxVision Beam reflector creates a smooth, broad beam with ample light volume. Attaches securely to both Universal and Picatinny accessory rails. Weatherproof )oring and gasket sealing. 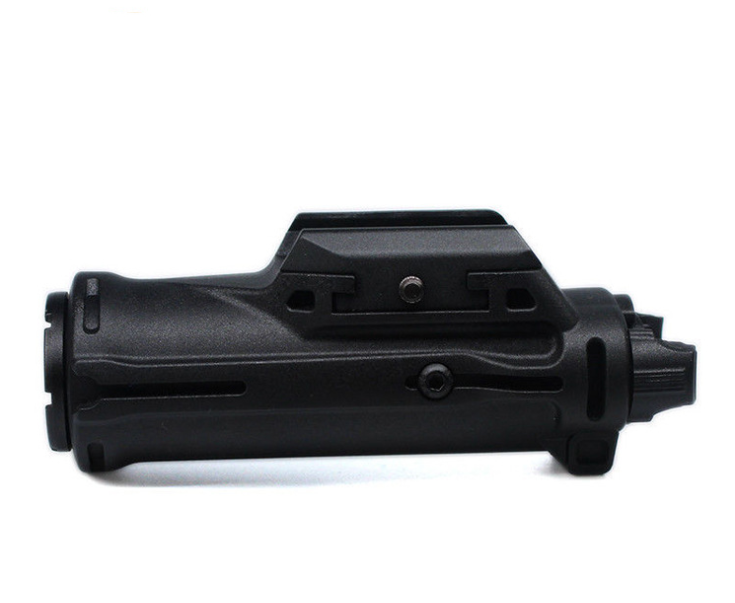 High-strength fiber reinforced polymer body, and aerospace aluminum body, Mil-Spec hard anodized LED head assembly for extreme durability.